We’re excited! It’s been 10 years in the making of the Lafayette Community Garden & Outdoor Learning Center. In 2008, a group 19 members of the community embarked on a quest to bring a learning garden to the City of Lafayette. 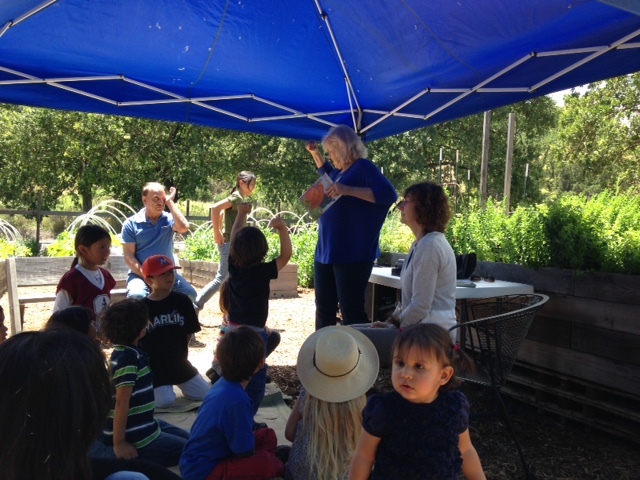 Three years later, in 2011, was a groundbreaking moment: EBMUD and the City offered the community a home for what is now the Lafayette Community Garden & Outdoor Learning Center. On Saturday, March 10, the gates open for our seventh working season. We’ll be open Tuesdays from 4:00 to 7:00PM, Thursdays from9:00AM to 12:00PM and Saturdays from 9:00AM to 1:00PM. Remember, all community members are always welcome to visit. This entry was posted in Blog, Community Events, Outdoor Learning Center. Learn of our local valley’s history through the chronicles of three old houses from the 1800’s: The Old Yellow House in Orinda, Rodgers Ranch in Pleasant Hill, and the John Muir House in Martinez. The inhabitants of these three houses lived in an original sustainable fashion, initially with wells, gardens, fruit trees, livestock and horses. The houses were miles apart, yet webbed together by an overall similar lifestyle, use of horse and carriage, and some exchange of information and goods. 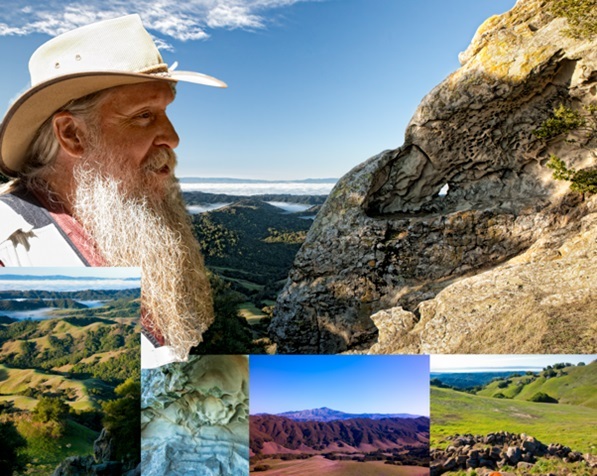 Wonderful supporter/caretakers will be at the garden to speak about the first two houses, and a special guest from the 1800’s will give his presentation about the John Muir House. These fun and informative historical presentations will be followed by an optional field trip to the Yellow House in Orinda, hosted by guest speaker James Wright. Information about days and times to make visits to the two other houses will be available at the garden presentation. Our classes are free. However, a $5 donation is appreciated to support our education programs. 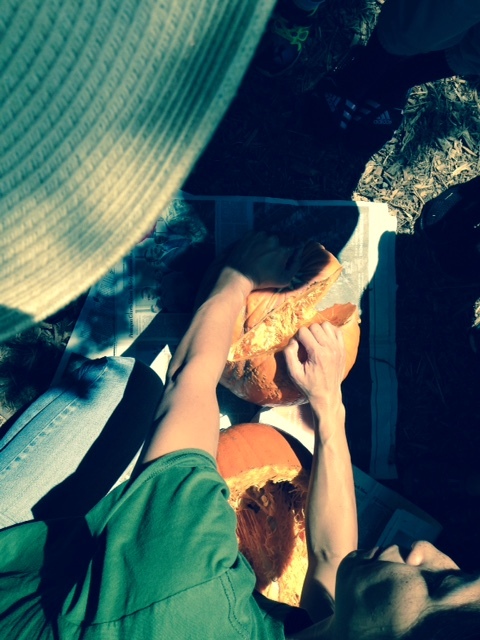 This entry was posted in Community Events, Outdoor Learning Center, Uncategorized. The turn out for Saturday’s class, Plan(t) Ahead, was a great! Kids and parents learned that it takes a little planning to grow things. We look forward to seeing pictures of their pumpkins as they grow in these months leading up to Halloween. A big THANK YOU goes out to Dena Hollowood of the Lafayette Library for coming out for this special storytime and activity. 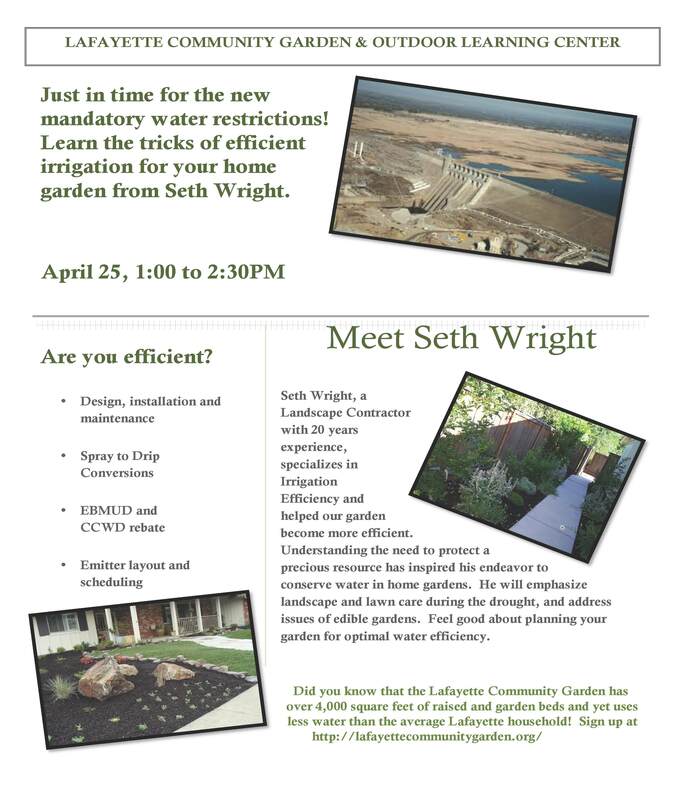 This entry was posted in Community Events, Gardening Tips, Kids, Lafayette Library and Learning Center, Outdoor Learning Center. 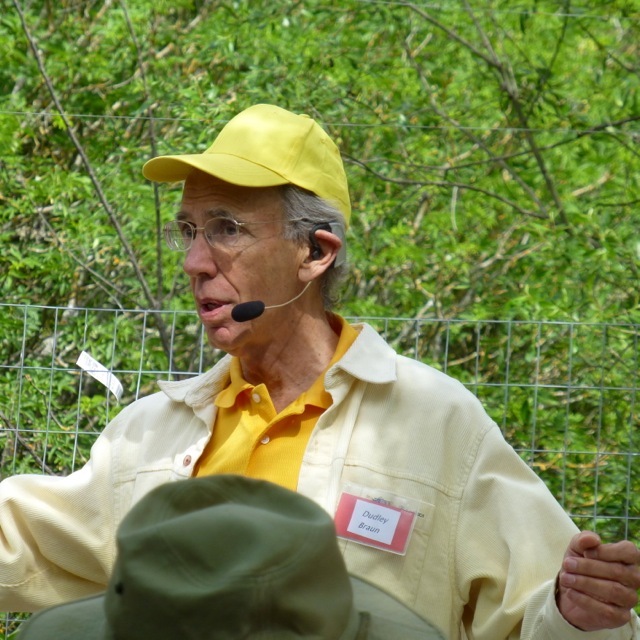 Keep up with our amazing naturalist and friend of the garden, Doc “Jim” Hale by checking out his web site. Periodically it will have updates with news and the latest on Jim’s condition. The site also has a link to a fundraising effort set up by some of his friends to help with his ongoing medical expenses. James (Doc) M. Hale, pictured, is an expert on the natural and cultural history of the San Francisco Bay Area and the Sacramento-San Joaquin Delta. This entry was posted in News, Outdoor Learning Center and tagged California Natives, Doc Hale, Ecology, medicinal plants, Native Americans. 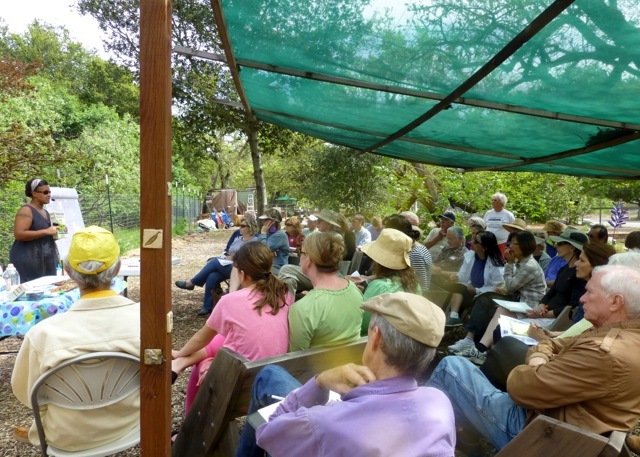 The 2015 Outdoor Learning Programming kicked off the year on Sunday with more than 50 members and visitors. The opening program from our own Dudley Braun offered the basics in constructing raised beds from Redwood. The follow on program from perennial favorite, Lori Caldwell, offered tips on getting your garden ready for planting. If you would like to attend one of our Outdoor Learning Events, check out the “Events List” just to the right of this post and check back often for new listings. This entry was posted in Community Events, Gardening Tips, News & Events, Outdoor Learning Center and tagged Best Practices, Constuction, education.